This anti-oxidant rich sun screen is suitable for the face and the body. This formulation protects your skin. 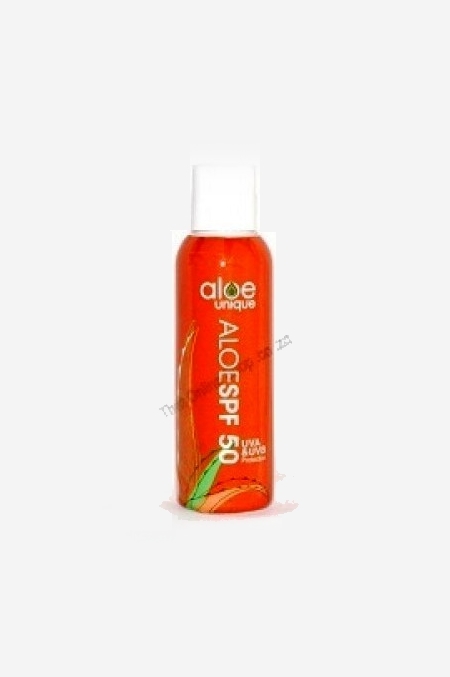 This anti-oxidant rich sun screen is suitable for the face and the body. This formulation protects your skin against the harmful UVA & UVB rays. It may be worn under make -up. This water resistant sun screen is ideal to use for outdoor activities.